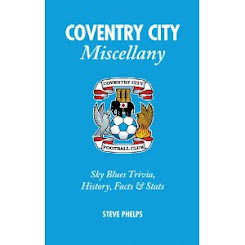 For Coventry supporters the names of Darren Huckerby and Keith O’Neill could not bring a wider gulf in opinion of their respective talents. Both signed by Gordon Strachan, Huckerby would score 34 times in 109 appearances whereas O’Neill figured just 11 times in three seasons. The last top flight meeting between City and Forest in 1999 saw the Nottingham-born forward take home the match ball as City won 4-0. 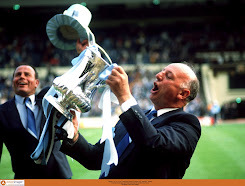 A week earlier the Sky Blues had thumped Macclesfield Town 7-0 in the FA Cup with ‘Hucks’ again seeking the signatures of all concerned on the 'Mitre Delta'. 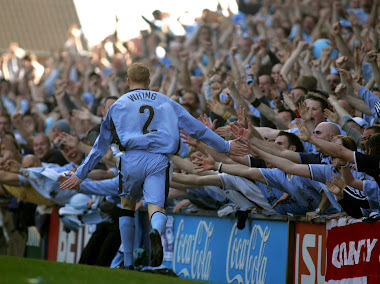 He provided entertainment and effort every time he wore sky blue and there was major disappointment when he signed for Leeds United. 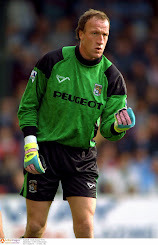 Keith O’Neill replaced Michael Doyle in the Sky Blues’ clash against Forest in August 2003. Eight minutes later he left the field of play for the last time in his professional career. The Irishman is, quite possibly, the worst player in the club’s history. Given the turnaround of personnel in recent seasons it sums up just how poor his contribution was to all things sky blue. 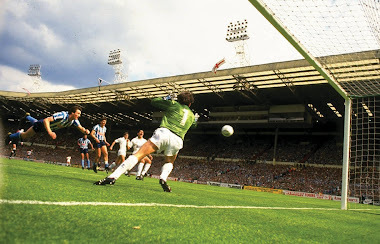 As he departed the Highfield Road pitch with a torn hamstring it was fortunate for him he was just a yard from the touchline to escape the fans' derision. 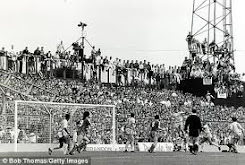 In the minutes afterwards, and only then, could City supporters take in what had happened. Shortly afterwards O'Neill left the club and we breathed a collective sigh of relief. 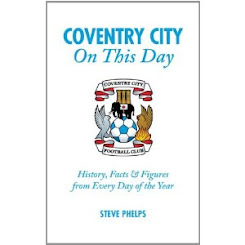 You have to ask what he ever brought to Coventry City.